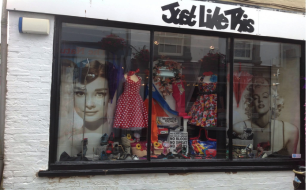 Just Like This: For the quirky fashionistas among you, head down to Just Like This on the Old High Street. Funky outfits and unique accessories for the extrovert in all of us! Blackdog Haircutters: In need of a trim? Stylish guys and gals look no further than the Blackdog Haircutters. 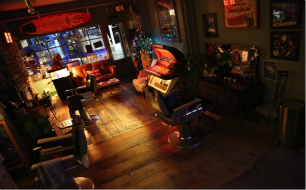 Blackdog keeps life simple; park yourself on their chair, sip a beverage and enjoy a smashing haircut – an excellent ‘no faff’ zone. 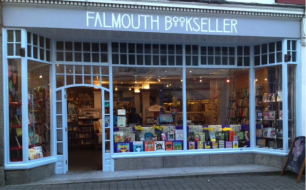 Falmouth Bookseller: One for the bookworms. 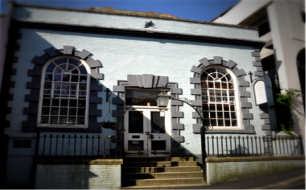 This is a beautiful independent bookshop in the middle of Falmouth’s Church Street, and is staffed by knowledgeable book lovers. It’s a truly lovely little store catering for all. Sweetpea and Betty: For the home bird and crafter, Sweetpea and Betty sell the most divine furniture, gifts, fabrics and home wares. This quaint little shop oozes creativity and for those who like a more hands on approach, be sure to attend one of the shop’s up-cycling workshops and create your own masterpiece! Old Town Hall Antiques: A treasure trove of antique furniture and decorative items spread over two floors of vintage heaven. The Old Town Hall stands on the brow of the Old High Street and is a short stroll from The Greenbank Hotel.